Set in an unspecified, religiously ran, European state, Jackets examines the different worlds and outlooks of Brian Tebham, an army private, and Phil Lewis, a member of the rebel resistance. The city is in a state of civil unrest with army officials searching for an excuse to step up strict military operations. With the knowledge of an army Padre, Private Tebham's murder is arranged and the soldier's death is used as justification for increased 'protection' of the city. 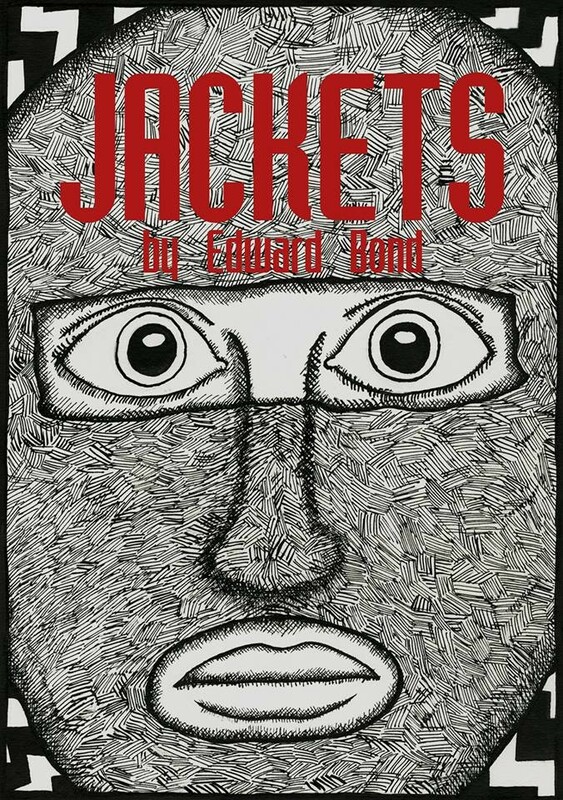 Originally written for Lancaster University's 25th year anniversary, Edward Bond’s Jackets is an in-depth exploration of those who run society and those run by it. Tickets are now only available at the door before the performances at the venue itself.